choice for your travel in Mozambique. It is well established and fully compliant with the Mozambique Authorities. Oyster Bay Estate offers investment opportunities to own your own holiday home or holiday rentals. 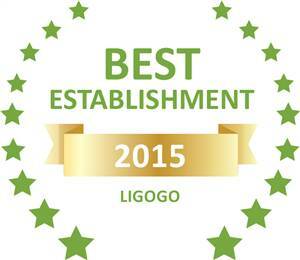 Based on reviews of establishments, Oyster Bay Estate has been voted Best Establishment in Ligogo for 2015. 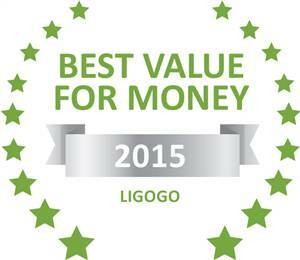 Based on reviews of establishments, Oyster Bay Estate has been voted Best Value for Money in Ligogo for 2015. Purchase and design your own dream lodge in Mozambique, and secure Title Deed registration. 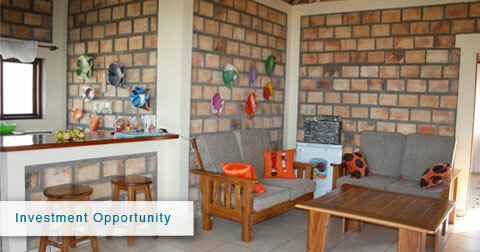 Rent your own self catering lodge in Mozambique throughout the year. Our development plans have progressed extremely well over the past year, our lodges, restaurant and bar are well established and fully operational. Our goal and mission is to continue developing an upmarket and luxurious estate, ensuring that you have an experience like no other on your Mozambique holiday. 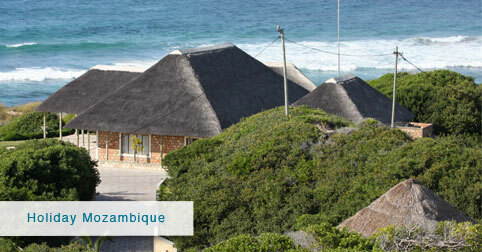 We look forward to welcoming our customers to the best beach in Mozambique on their return visits.